Draper Fisher Jurvetson (DFJ) is a venture capital firm based in Menlo Park, California with affiliate offices in more than 30 cities around the world and over $7 billion in capital commitments. The firm has funded well-known technology companies including Baidu, Hotmail (acquired by Microsoft), Overture(acquired by Yahoo), Skype (acquired by Microsoft) and Glam Media. 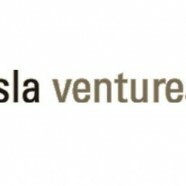 Other notable investments include Tesla Motors, SugarCRM, Box.net, Interwoven, BrightSource Energy, SpaceX, Meebo, Cafemom, Pebble (watch) andSolarCity among others. DFJ was founded in 1985 by Timothy C. Draper as Draper Associates. Draper and John H.N. Fisher left Alex. Brown & Sons, where they were officemates. 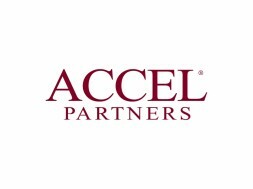 The firm’s current name is attributed to Draper and Fisher as well as co-founder and managing director Steve Jurvetson. 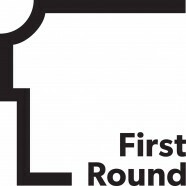 Mayfield Fund is one of the oldest venture capital firms in the US, focusing on early-stage to growth-stage investments in consumer, enterprise, energy tech, semiconductors and components, and communication service providers. The firm was founded in 1969 by Thomas J. Davis, Jr. 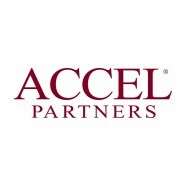 Since inception, the firm has raised over $2.8 billion of investor commitments across 13 private equity funds. The firm is headquartered on Sand Hill Road in Menlo Park, Californiaand was one of the earliest venture capital firms to locate in Silicon Valley. The firm’s most notable investments include Compaq, Silicon Graphics, 3COM, Amgen, Genentech, Millennium Pharmaceuticals, Sandisk, Legato Software, Citrix, PlayFirst, Advent Software, Vantive, Pure Software, Nuance,Tibco, webMethods, Peribit, Redback Networks, Concur Technologies, 3Par, Snapfish, Fab.com, and Akimbi Systems. Matrix Partners is a US-based private equity investment firm focusing on venture capital investments. 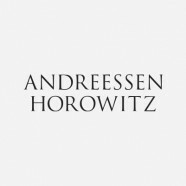 The firm invests in seed and early stage companies in the United States and India, particularly in the software, communications, semiconductors, data storage, Internet or wireless sectors. The firm has offices in Waltham, Massachusetts, Palo Alto, California, Mumbai, India and Beijing, China. Matrix Partners is not connected with Matrix Private Equity Partners LLP or Matrix Securities, which are part of Matrix Group, a UK financial services business based in London. 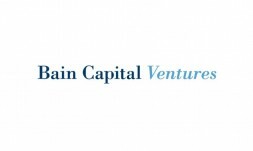 Bain Capital Ventures LLC is the venture capital division within Bain Capital, which has approximately $60 billion ofassets under management worldwide. The firm’s early-stage investments have included Staples, LinkedIn, Kiva, andShopping.com. 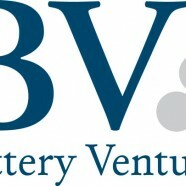 Bain Capital Ventures manages approximately $2 billion of committed capital, has over 70 active portfolio companies, and has offices in Boston, New York, and Palo Alto. 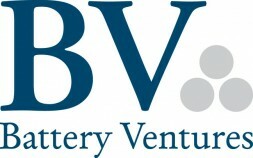 Bain Capital Ventures has raised slightly over $2 billion of investor capital since 2001 across five investment funds. The firm is currently investing its fifth fund, Bain Capital Venture Fund 2012, which raised $600 million from investors. The following is a summary of Bain’s private equity funds raised from its inception through the beginning of 2012. 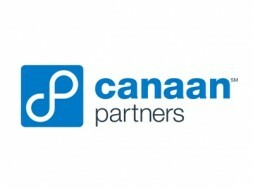 Canaan Partners (or Canaan) is a multi-billion dollar global venture capital firm focusing on investments in early stage companies in the technology and healthcare sectors. The firm’s technology group focuses on digital media, communications & mobility, enterprise and cleantech. The healthcare group focuses on biopharmaceuticals, devices, and diagnostics. 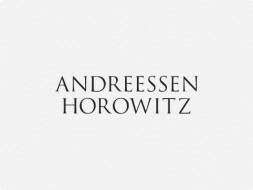 Founded in 1987, the firm has offices in Menlo Park, California, USA; Westport, Connecticut, USA; New York, New York, USA; Gurgaon, Haryana, India; and Herzliya, Israel. Since inception, Canaan has raised nine funds to date, completed more than 82 acquisitions and 52 IPOs, and currently manages $3.5 billion in capital. SV Angel is a San Francisco-based angel investment firm, which helps startup companies with business development, financing, M&A and other strategic advice. It provides capital investments to early stage companies focused on the Internet, e-commerce, and information technology markets. In 2011 the company added more than 80 new companies to its portfolio, which then included 290 active investments. In early 2011 the company launched the Start Fund, a joint venture with DST, to direct investments to companies participating in Y Combinator. 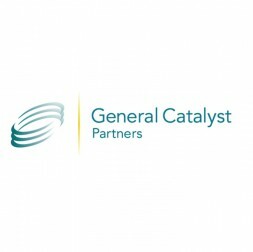 General Catalyst Partners is a venture capital firm focused on Early Stage and XIR/Growth investments. The firm was founded in 2000 in Cambridge, Massachusetts, and also has offices in Palo Alto, California, and New York City. It has invested in companies such as Snapchat, Stripe, Airbnb, HubSpot, Datalogix and Warby Parker. General Catalyst also helps to incubate companies, examples including KAYAK, Naturebox, Altiscale and Highfive. Lightspeed Venture Partners is a venture capital firm focusing on early and expansion stage investments in the consumer, enterprise technology and cleantech markets. Lightspeed Venture Partners has backed more than 200 companies, including Brocade (BRCD), DoubleClick (acquired by Google after going public), Nicira (acquired by VMware), Playdom (acquired, DIS), Pliant Technology (acquired, SanDisk), XtremeIO (acquired, EMC), Blue Nile (NILE), Fusion-io (FIO), Phone.com (OPWV), Informatica (INFA), and Solazyme (SZYM). 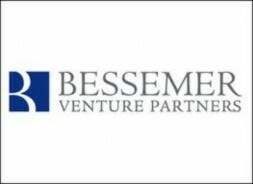 Lightspeed Venture Partners invests in the U.S. and internationally, with investment professionals and advisors in Silicon Valley, India, Israel, and China with Lightspeed China Partners. The team is currently investing out of Lightspeed IX, a $675 million fund. 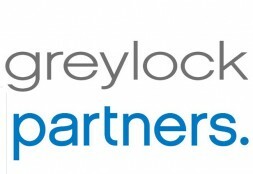 Kleiner Perkins Caufield & Byers (KPCB) is a venture capital firm located on Sand Hill Road in Menlo Park in Silicon Valley. The Wall Street Journal and other media have called it one of the “largest and most established” venture capital firms and by Dealbook as “one of Silicon Valley’s top venture capital providers.”KPCB specializes in investments in incubation and early stage companies. 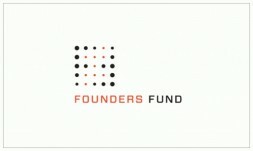 Since its founding in 1972, Kleiner Perkins Caufield & Byers has backed entrepreneurs in more than 500 ventures including AOL, Amazon.com,Navigenics, Citrix, Compaq, Electronic Arts, Genentech, Genomic Health, Geron Corporation, Google, Intuit, Juniper Networks, Nebula, Netscape, Sun Microsystems, Symantec, Verisign, WebMD and Zynga. KPCB focuses its global investments in three practice areas – digital, green tech and life sciences.